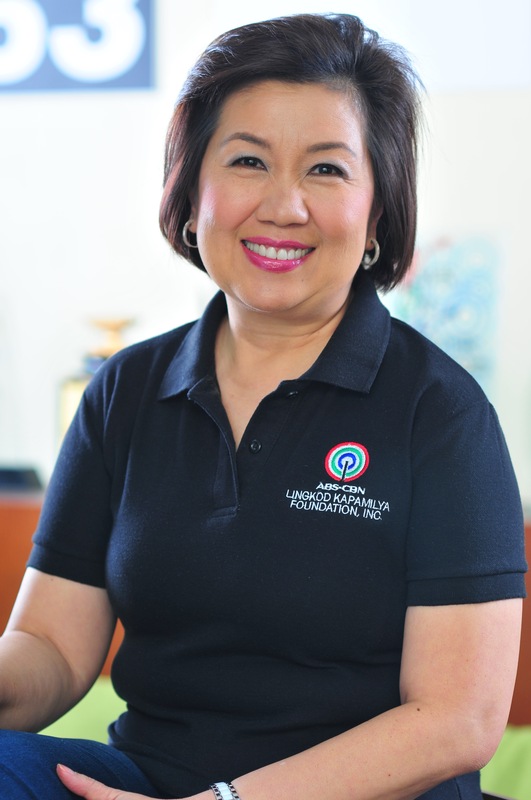 Husband and wife Jason and Jinky Francisco closed the gap between them and their kababayans in need through trusting ABs-CBN Lingkod Kapamilya Foundation, Inc. 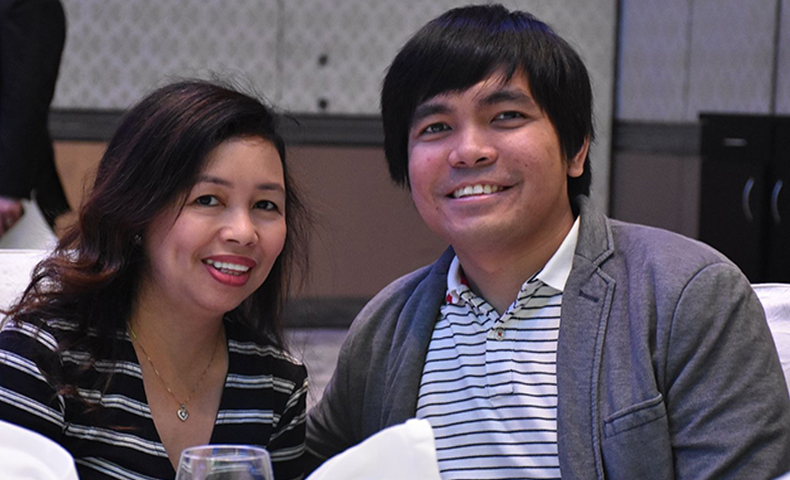 Both of them are working as Overseas Filipino workers in the Middle East and it has been their personal advocacy to help victims of calamities. Know more about the Francisco in this little interview. Q: What is your personal advocacy? Q: Why do you trust ALFKI Programs? A: Simply because the people behind this charity programs knows exactly the need of Filipinos (regardless the type of programs they had) & they act very quick and fast to help needy people in times of distress. They know they can have a KAPAMILYA GROUP whom they can rely on. Q: What program of ALKFI you are proud to be a part of? A: Operation Sagip (Sagip Kapamilya) is one of our chosen program of ALFKI as we choose to “save life” of families in our own simple way and so they can start anew their lives with new hopes, new beginnings. We are working here in UAE for 11 years now & we are actually a member of CFC chapter B1C ABu Dhabi UAE. 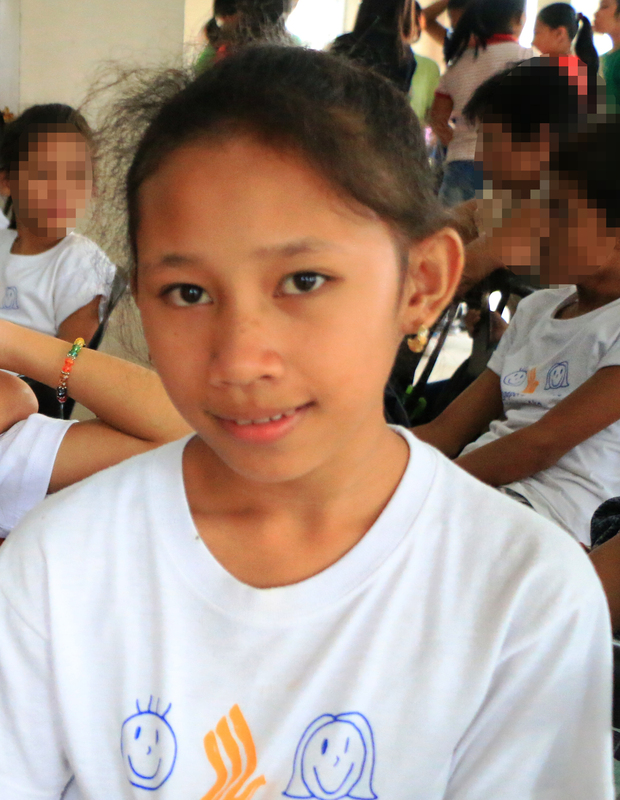 Though we are supporting CFC 's various outreach program too, ALFKI is our personal choice of helping people in need.